Master the thrill of the ride with the 12 Volt Nighthawk Ride-On from Rollplay. 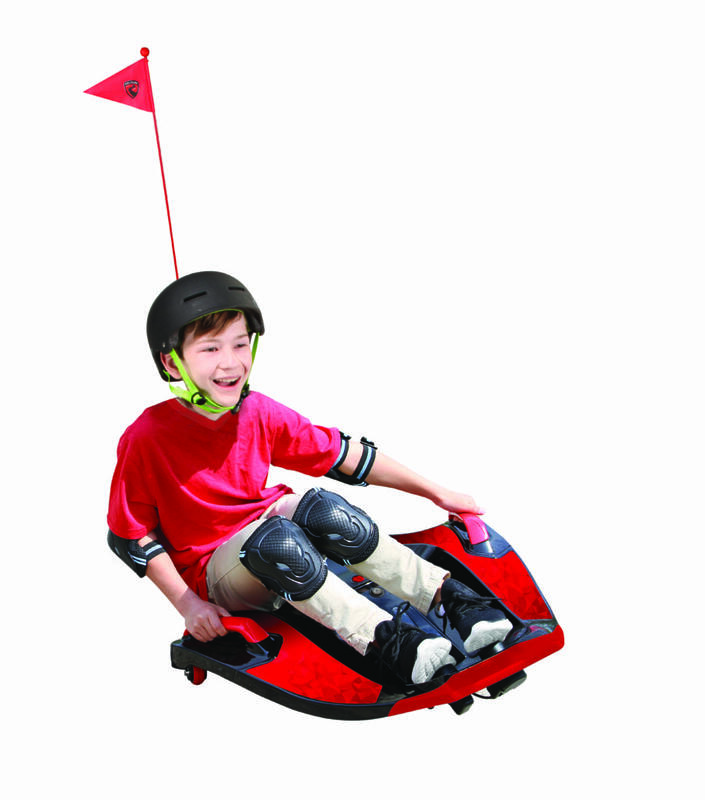 Reaching forward speeds of up to 6 miles per hour, this innovative ride-on is sure to be a hit with little thrill-seekers. Accelerator and brake pedals allow the rider to control the speed of the Nighthawk with ease. Kids will love learning how to maneuver around obstacles with the unique steering technique — lean left and right to do quick turns.